One of the most common areas of concern among newfound fitness and healthy-living enthusiasts is the diet in which they choose to follow. Questions such as “Should I try the Paleo approach?” and “What diet would cleanse my internal system of toxins?” can frequently be heard when you enter a gym or area dedicated towards improvement. Although these topics are quite interesting and provide much-needed clarity when it comes to changing one’s eating habits, it creates a problem: fad dieting versus permanent lifestyle change. When an individual chooses to change his or her life and begin the journey towards better health, lifelong habits and choices need to be ingrained into their behaviour early on. From this standpoint, becoming a healthy, active and energetic person comes as a natural extension of their behaviour and core beliefs! For readers that may have found themselves in a diet regimen in the past, ask yourself this question: How many times did you start a diet only to find yourself failing, or cheating with junk food, weeks into the system? If you’re like most of us, this comes as no shock and often renders us feeling hopeless, frantic and like we’ve failed ourselves — both in the present and in the future. The underlying misunderstanding is that our behaviour was dictated and controlled by a “fad”. In a general sense, fad diets usually start out on social media, word of mouth and from coworkers that you interact with on a daily basis. “I’ve lost five kilograms with this diet!” you hear them proclaim with radiance. Although this approach works for some individuals, most practitioners find themselves in the slums after a few weeks, or in some circumstances, even days. So can we change this behaviour, or are we controlled by our impulses? The key here, as with most permanent changes in life, is to start small and keep 100 percent consistency throughout each day. When we create a ritual that we commit to completing on a 7-day-a-week basis, we promote actions that will stick with us for a lifetime and create substantial results that shock our friends and colleagues. These tiny behaviours, although simple and practical in their application, have a compounding influence on our future behaviour. What appears to be a small change will dramatically evolve and grow in the weeks, months and years to come. 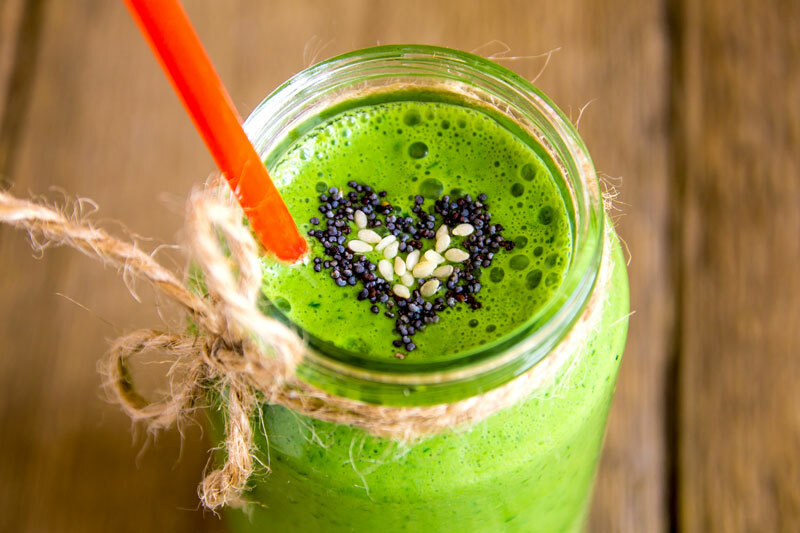 A daily habit that can be incorporated into any diet, regardless of a person’s list of responsibilities or commitments, is consuming a beverage that is designed to detoxify their system. Our body, in a general sense, is loaded with environmental toxins that we accumulate throughout the day as we go about our routine. to thrive in through the nose, mouth, ears and eyes. 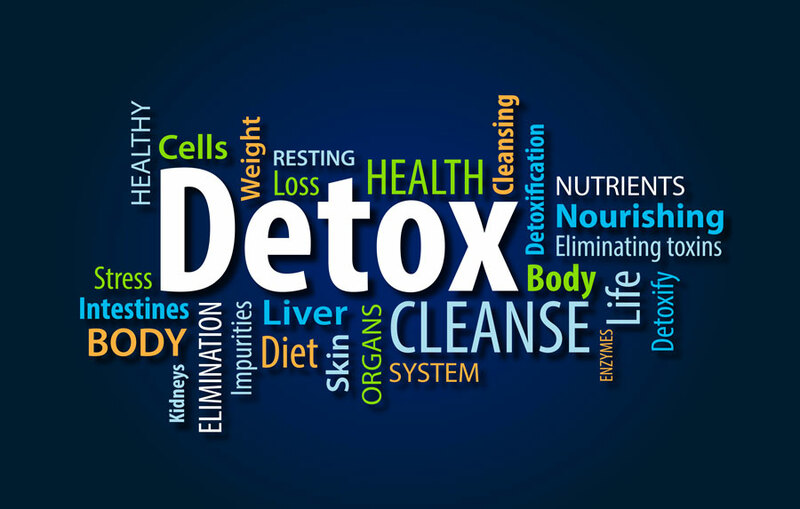 These toxins then pollute our system and prevent us from losing weight, maintaining a healthy level of energy and operating with unwavering focus. The experts at Isagenix have created a product that tastes great, blends well and fits into an active lifestyle. Wherever your travels or business endeavors may take you, detoxifying your body will never be a concern or a hassle. What separates Isagenix from the rest of the competition is the price point in which a new user can get started on the regimen. Many products on the market today, rather they’re targeted towards fat loss, energy production, or building muscle, have an expensive fee to get started. 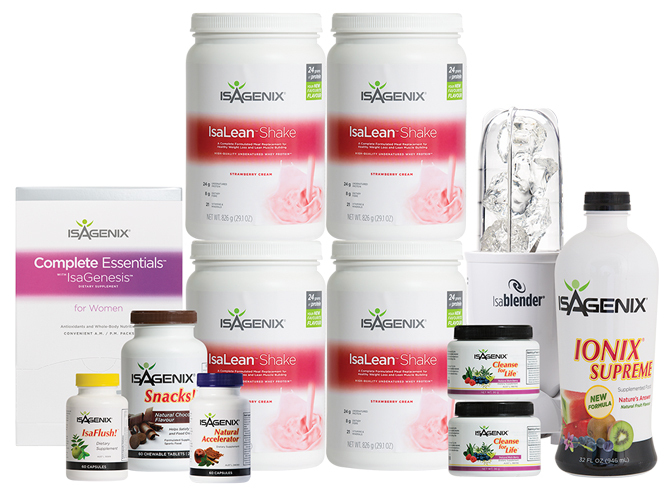 With Isagenix, users are given a high-quality product that doesn’t break they bank every month. In fact, thousands of satisfied customers have turned to Isagenix as a means to lose weight, curb their appetite, generate immense focus and remain active in their chaotic lifestyle. 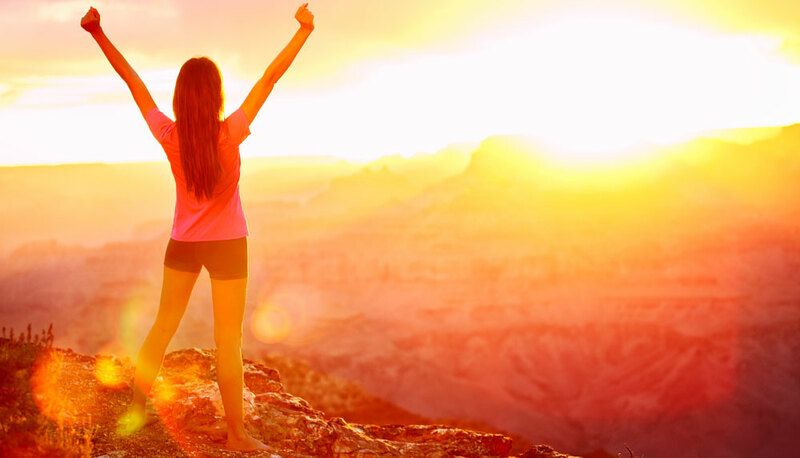 With over 14-years of profound success, Isagenix has proven that creating a lifestyle that emphasizes health and fitness is not a far-off pipe dream reserved for the overly disciplined. With easy-to-use products and instructional guidance, users can begin to remove inches off of their waist and build quality lean muscle along the way. When following a particular diet, most practitioners find that they become hungry, even ravenous, during the late-night hours and early morning. The creators of Isagenix understood this issue and created a product specifically designed to remove these cravings while also satiating the user’s internal hunger. 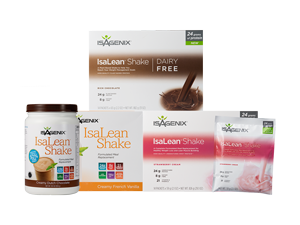 Three products — IsaLean Shakes, Isagenix Snacks and IsaLean Bars — give customers the much-needed nutrition they desire without packing on the pounds. Each of these products contain essential protein for building muscle, carbohydrates for adequate energy and a hunger-reducing formula that kicks cravings to the curb! Is Isagenix Your Guiding Light? Simply put, Isagenix – specifically the Isagenix 30-day Nutritional Cleanse — is for the user that’s tired of waking up feeling like they’ve sold themselves short. Dieting and exercising on a routine basis is, without a doubt, something that everyone has struggled with at some point in their adult life. It doesn’t have to be this way! With the right set of products and a little bit of determination, the beach body of your dreams can manifest into reality. No longer will you breathe a sigh of regret from another failed diet approach. See if the 30-day cleanse can kick start your body into the high-performing vessel of athleticism you always knew that it could be! Isagenix Products, Weight Loss. permalink.